Bad breath and unhealthy teeth are something no one wants to have. However, keeping your oral cavity clean can be quite a task that requires much time and money. Sarah Marie Nage found her solution in Ayurvedic practices, that have stood the test of time for centuries and have proven to be reliable in the modern world. READ ALSO: Is It Possible To Whiten The Teeth At Home Effectively And Safe? The technique’s original names “gundusha” or “kavala” might sound exotic. However, in English, it is oil pulling, which in fact is quite a simple procedure. All you need is a tablespoon of oil and some practice to succeed in it. The best oils to do it are those of coconut and sesame since they taste for most people. You can also add essential oils for the particular smell. 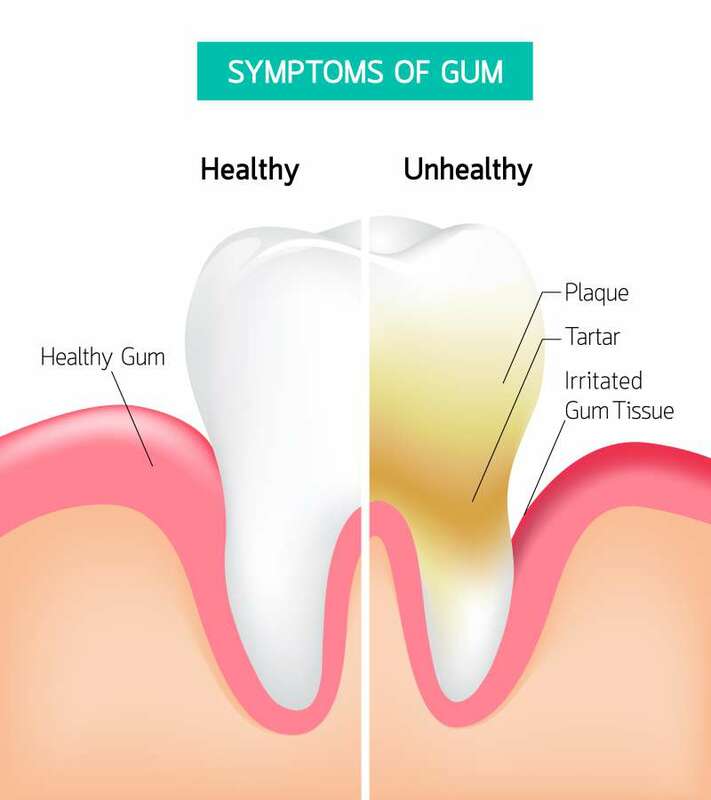 Some fans of the procedure claim that it not only improves your teeth condition but also has a great effect on your overall health, as they believe that mouth is connected to all the parts of human’s body. Practitioners describe “kavala” as “swishing” the oil in your mouth. You need to pull it through your teeth back and forward for about 20 minutes. Morning is the best time for the procedure, which should be done after waking up. Though 20 minutes might seem too long, as soon as you get used to oil pulling, you might do it along with your daily routine, like having a shower or cooking breakfast. The long-term effects include a healthier oral cavity, reduction of bacteria, and whiter teeth. Give it a try and see the results! Take a look at the video to see some tips by Sarah Marie Nage! READ ALSO: Is It Possible To Get Rid Of Dental Plaque At Home Effectively And Safe?